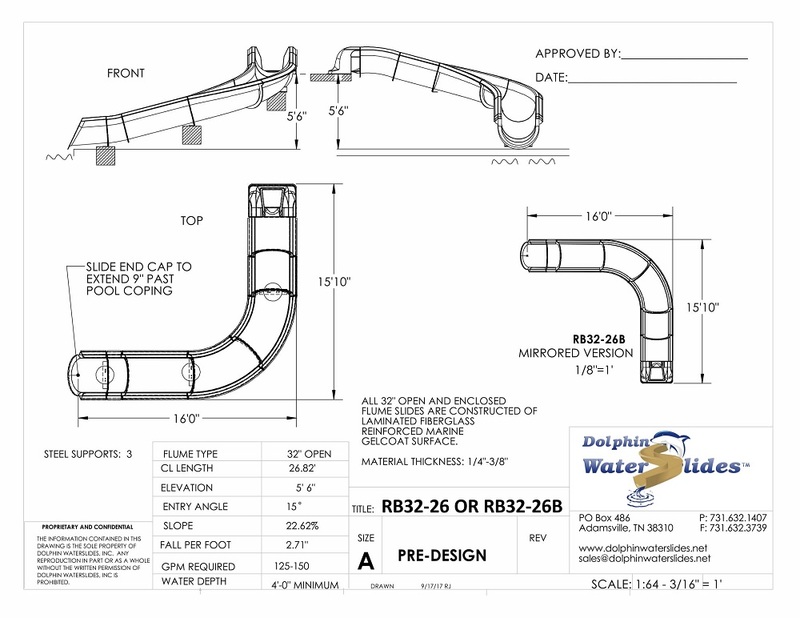 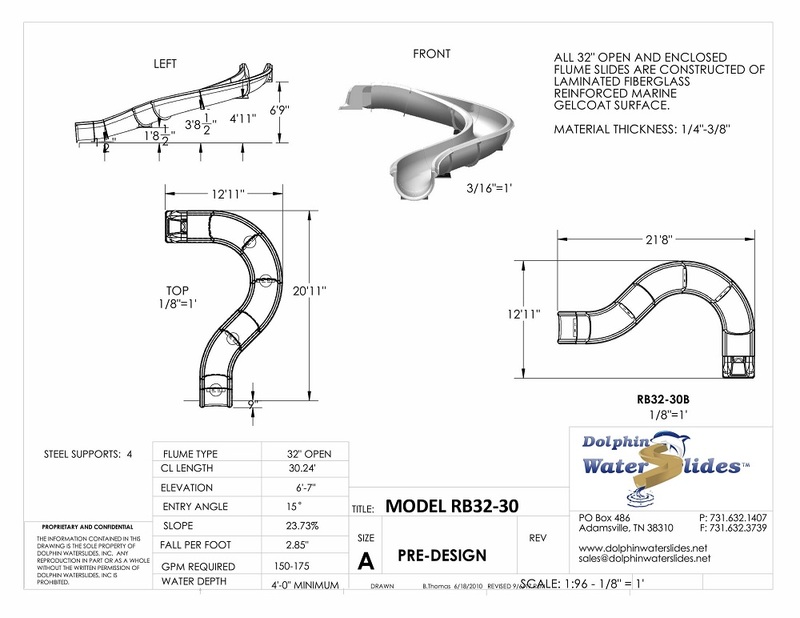 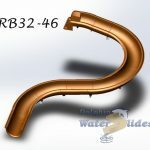 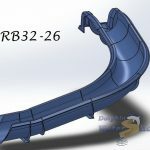 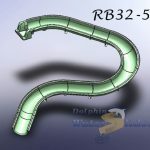 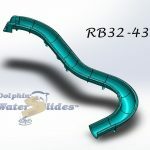 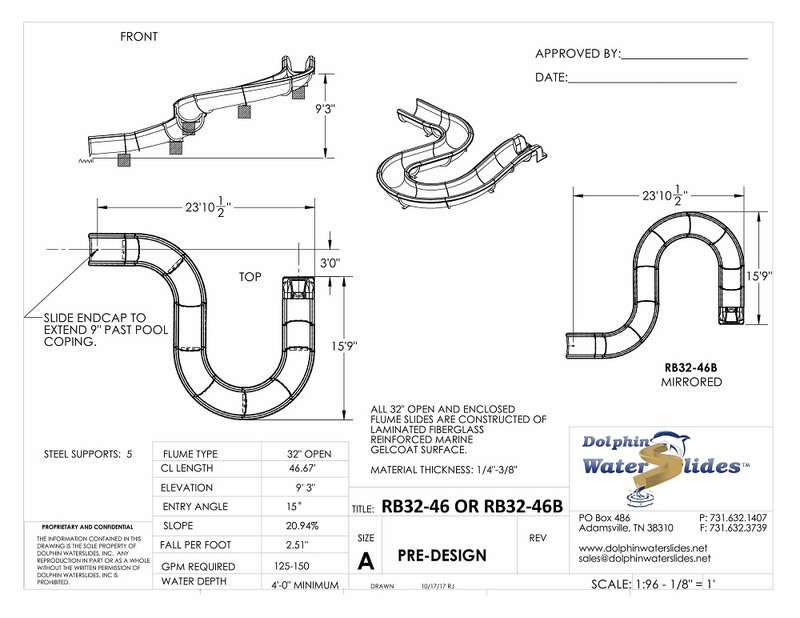 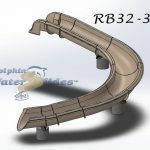 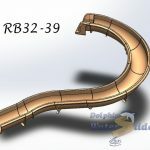 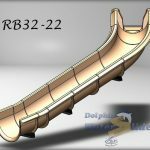 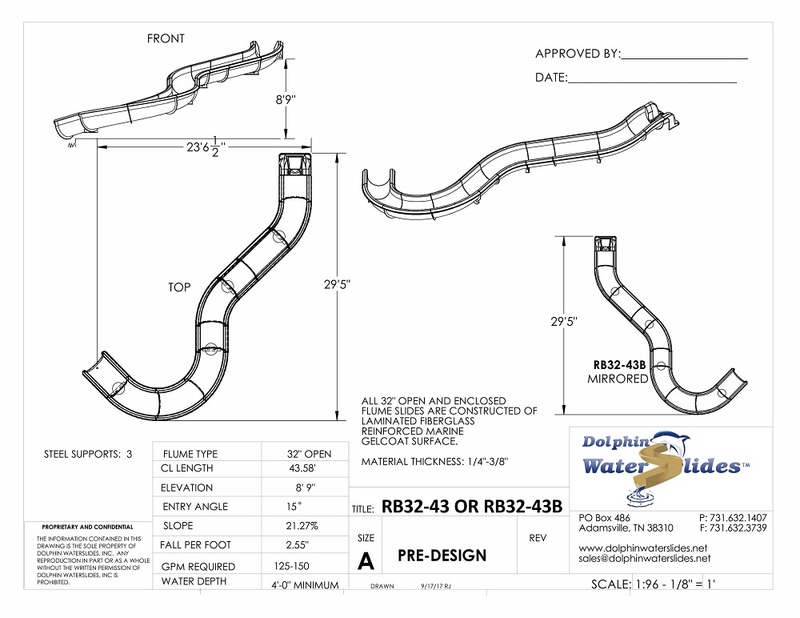 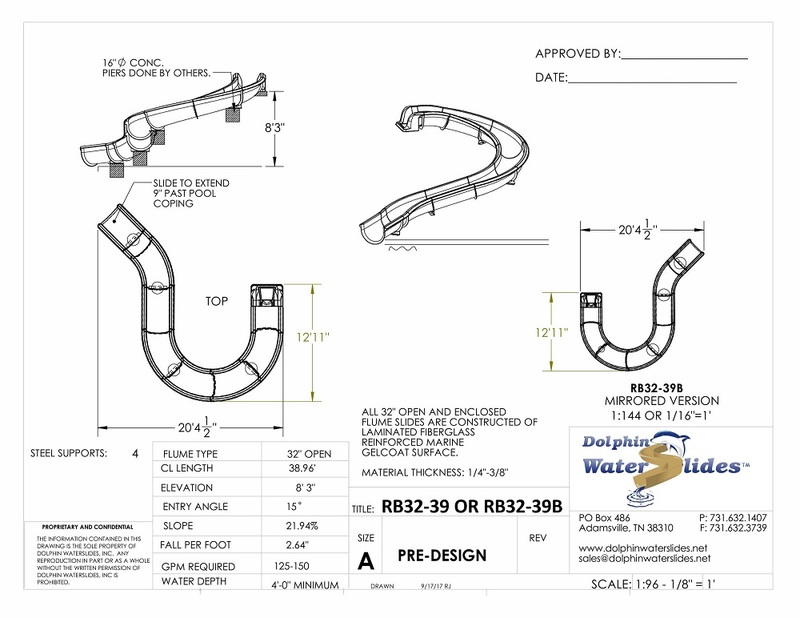 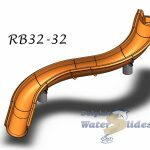 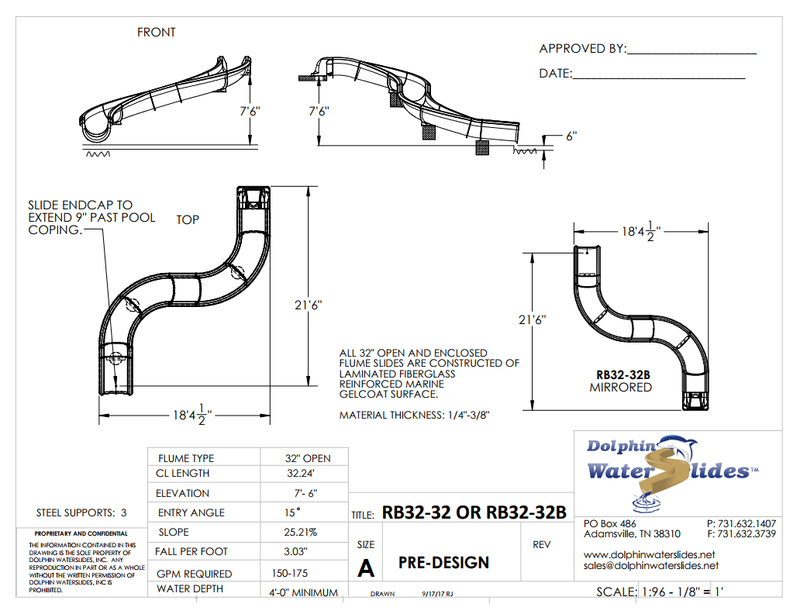 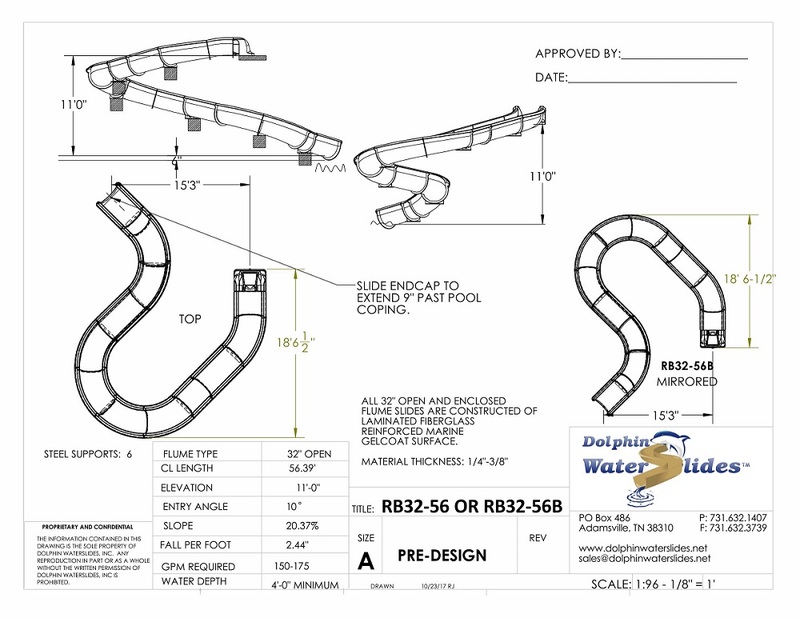 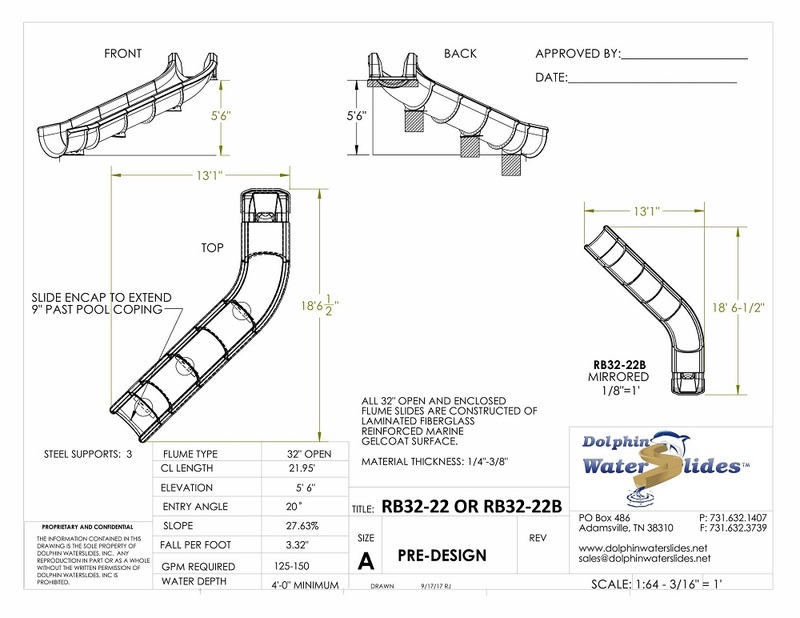 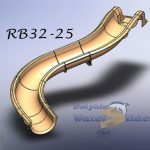 Fiberglass Residential Water Slides & Slides for Pools | Dolphin Waterslides, Inc.
Start your slide plans by reviewing some of our most popular and proven designs over our 12+ years of business. 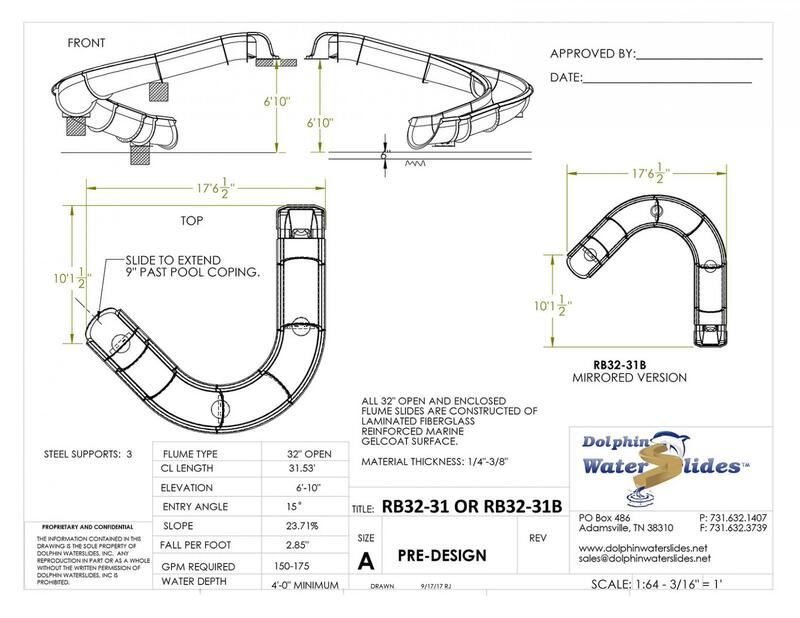 These Pre-Designs fit various pool shapes and can be ordered as quickly as you sign off on the drawing. 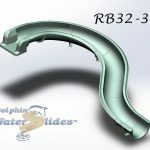 Perfect options for pool designers and landscapers to quickly insert into a pool design presentation. 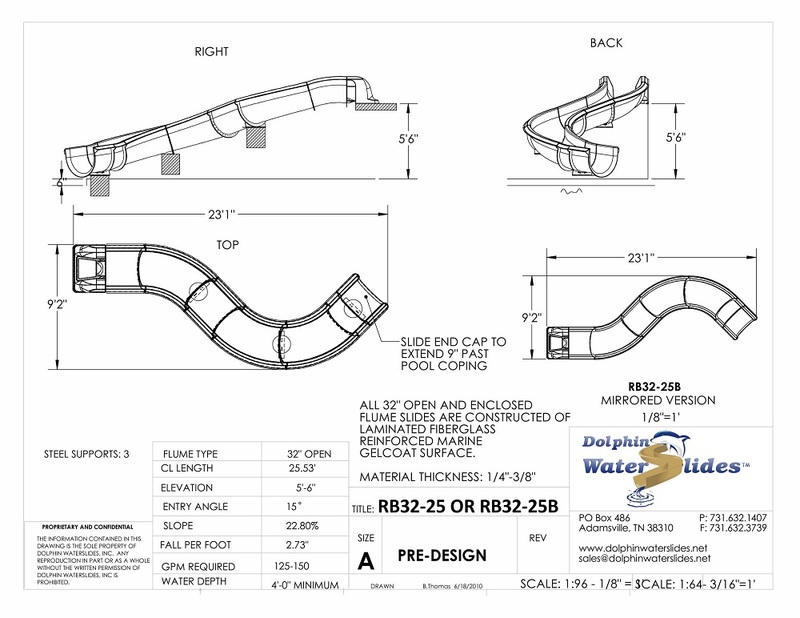 Also located in the popular Pool Studio Software these designs save time when you need options and aren’t quite sure what will fit the area best yet.